Is There Beauty In Face Symmetry? 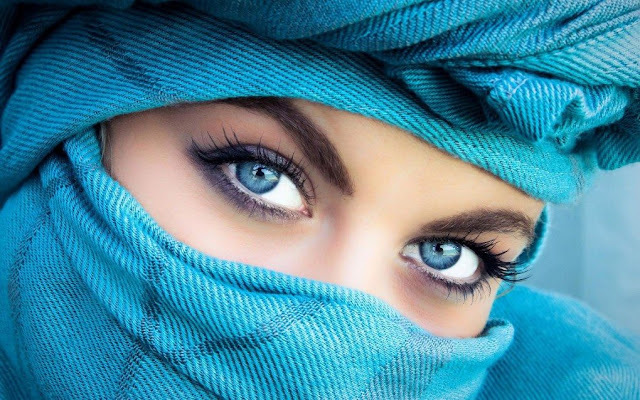 Face is the most distinguishable part in our body. Any kind of irregularity in them are easily noticeable. 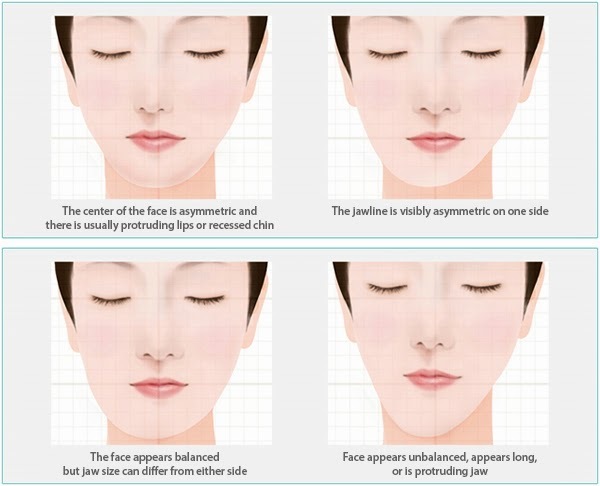 Face asymmetry can be define as dissimilarity in both halves of the face. It can affect the overall beauty depending upon its intensity. The basic reason for facial asymmetry is the dissimilarity in the skeletal system or bone structure, there are other reasons as well. With the advent of procedures like face asymmetry treatment or surgery these are not an issue anymore. Dental asymmetry - here the set of teeth on lower and upper jaw are asymmetric to each other, causing issues in chewing and talking. This needs surgical intervention in adults. In children below 4 years, it can be corrected through basic exercises. 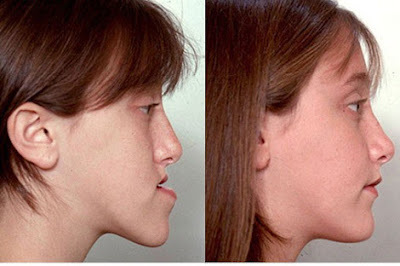 Skeletal asymmetry – mainly occurring as an asymmetry in jaws or cheeks. These can be corrected only by surgery , where the shape of face can be changed as well. Muscular asymmetry – it is an asymmetry of the muscular structure which causes disruption in functions. In this case the patient will feel difficulty in chewing and other functions. Functional asymmetry – it is not found in common and requires advanced and complicated surgeries for correction. Cephalogram - This x-ray procedure is used to assess the relation of the teeth in the jaws, jaws to the skull and the soft tissues to the teeth and jaws. 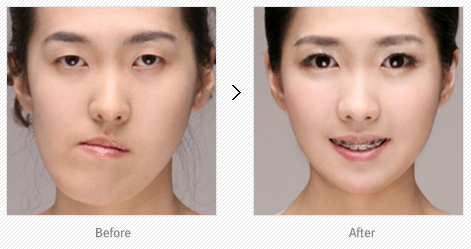 Anterior Projection - It is one of the latest and effective invention in the treatment of facial asymmetry. JP Dentofacial and Implantology Clinic under the expertise of the renowned Oral and Maxillofacial Surgeon Dr. Phillip Mathew offers advanced implantology, maxillofacial surgery and dental treatments in Thrissur, Kerala, India. 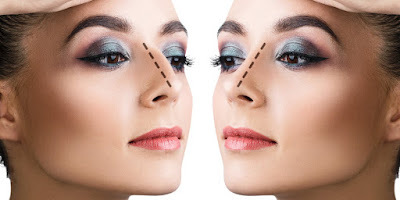 Face asymmetry treatment or surgery is one of the most popular services provided by the clinic. 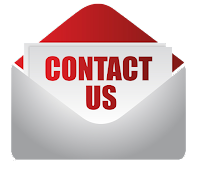 In addition to orthognathic surgeries, they also specialise in Rhinoplasty, Inner eye corner surgery, TMJ surgeries and so on. 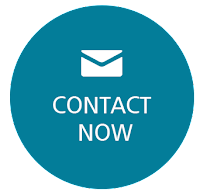 Advanced infrastructure and laser treatment methods assist it in offering the most painless treatments.